Incubators help things hatch. What emerges are success stories. At an SCBWI crit group in Andover, MA fifteen people sit around a table giving input to the five presenters each month. Marianne Knowles is the well-experienced coordinator who keeps everything moving in a productive, positive direction. With that many voices, good input on developing stories happens, and everyone’s work evolves based on the discussions. Everyone also shares information on the children’s literature publishing industry. 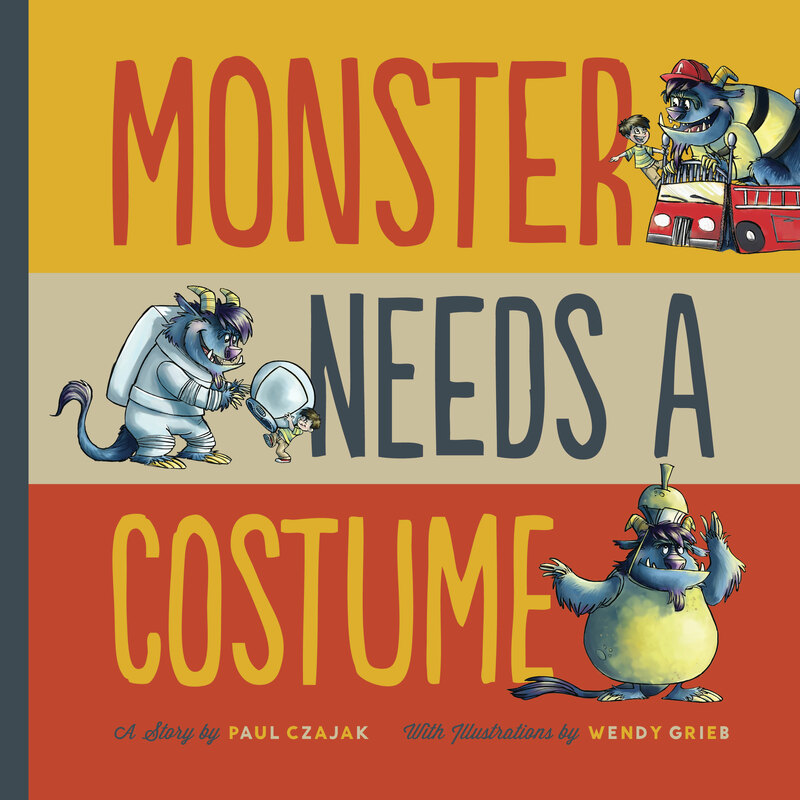 One member, Carol Gordon Ekster, told the crew about Where Am I Sleeping Tonight: A Story About Divorce , published by Boulden Publishing and Ruth the Sleuth and the Messy Room, published by Character Publishing. Soon Kirsti Call had a signed contract with Character Publishing for her picturebook The Raindrop Who couldn’t Fall. 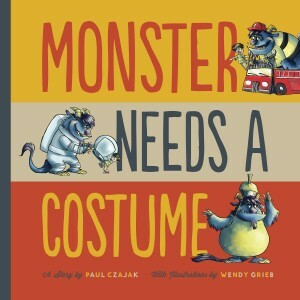 That inspired another crit buddy, Paul Czajack to submit Monster Needs a Costume to Scarletta Kids, which he heard about through the group, and the book will be released this September and he has signed commitments for more in the series. Then another crit buddy, e-mailed to say that Simon and Schuster has just picked up her middle grade novel! What will be next? This entry was posted in children's books, Writing today and tagged children's books, middle grade fiction, traditional publishing. Bookmark the permalink. Post a comment or leave a trackback: Trackback URL. The critique group certainly is a necessary part of the writing process. We are lucky to have such a large group with so many amazing ideas to help us formulate the best possible manuscript. Let’s hope luck stays circulating around our wonderful table with so many talented writers.